Nano box Sublime slime - glow in the dark elf snot and colour changing putty! 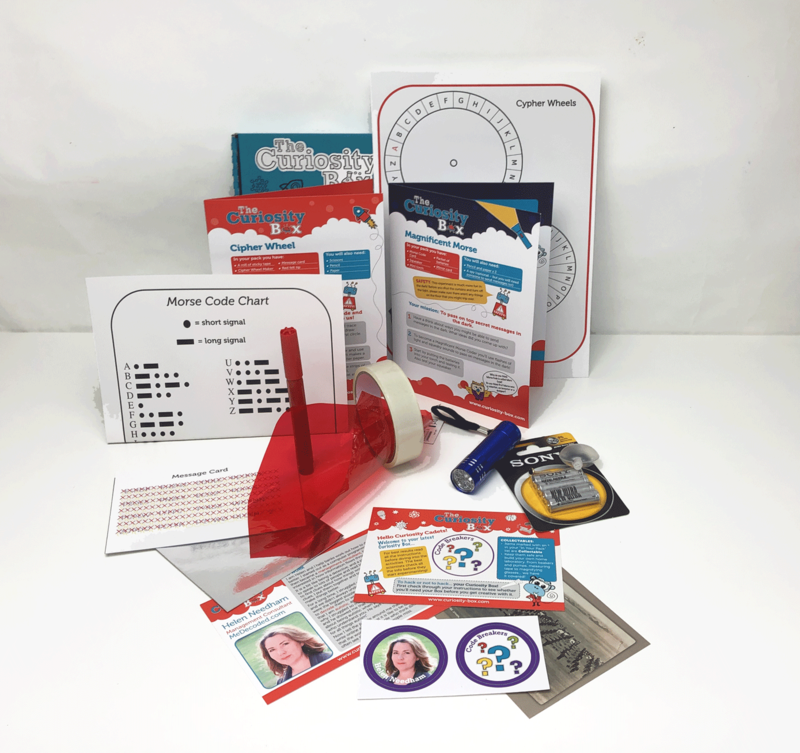 Code breakers - learn how a cipher wheel works and pass on top secret messages using light Healthy me - learn about diabetes and make some edible poo! bristol stool chart included!! (contains chocolate and raisins) Bake off box - make some heavenly honeycomb and use science to create your very own showstopper Cool crystals - make sparkly snowflakes using chromatography & evaporation and dig for gold!